Odyn: Helya has made a mockery of my order by creating her own “helarjar”, powerful undead tasked with hunting down heroic warriors and taking their souls before my val’kyr can claim them. Among them is her personal champion, Vigfus Bladewind, who wields stolen blades I forged myself long ago. He has returned to Tideskorn Harbor with a full cargo of stolen souls to take to Helheim. Go there, kill him and his helarjar, and make the swords yours. 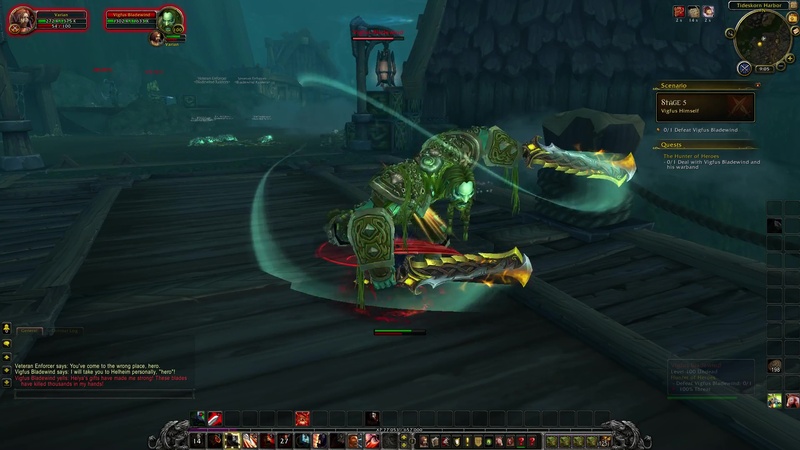 Deal with Vigfus Bladewind’s warband and claim his blades. STAGE 1: Into the Mists — The village is shrouded in mists. Light the bonfire to clear it and provoke the Helarjar. Aspiring Helariar: Captain Bladewind! A warrior is attacking us! Vigfus Bladewind: One? Kill the fool and keep my cargo safe. Don’t wake me again! Aspiring Helarjar: To arms! Avenge me! STAGE 2: Village of the Damned — The kvaldir are enraged at the loss of the mists. Survive their assault until the commanding helarjar arrives then kill him. Veteran Harpooneer: They will make me helarjar for this! Aspiring Helarjar: Enough with the fodder, I will harvest your soul myself! STAGE 3: Deeper into the fog — Vigfus and his souls are below, kill the mystics defending the path down and reach the docks. 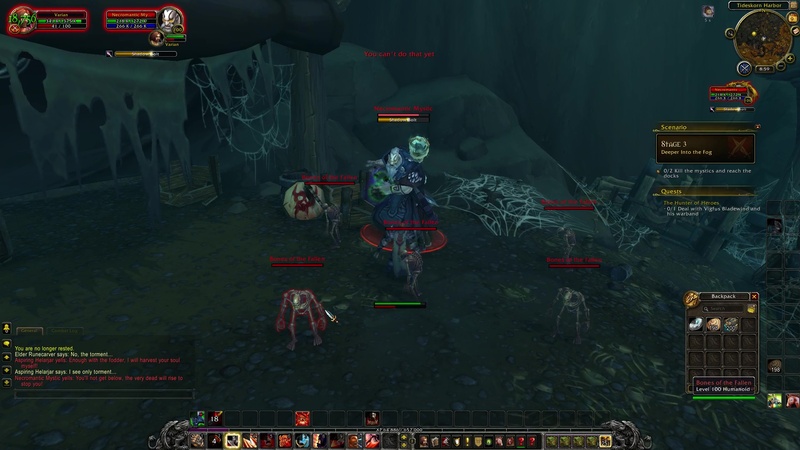 Necromantic Mystic: You’ll not get below, the very dead will rise to stop you! STAGE 4: The Stolen Souls — Vigfus continues to ignore your presence. Free his cargo of souls to draw him out. Veteran Enforcer: I’ll see you in Helheim. Veteran Enforcer: You’ve come to the wrong place, hero. 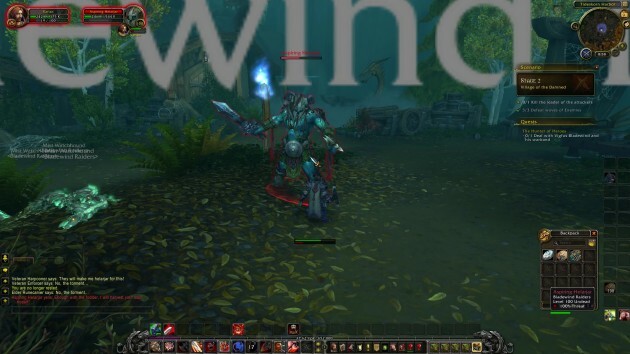 STAGE 5: Vigfus Himself — The Bladewind has made an appearance. Slay him! 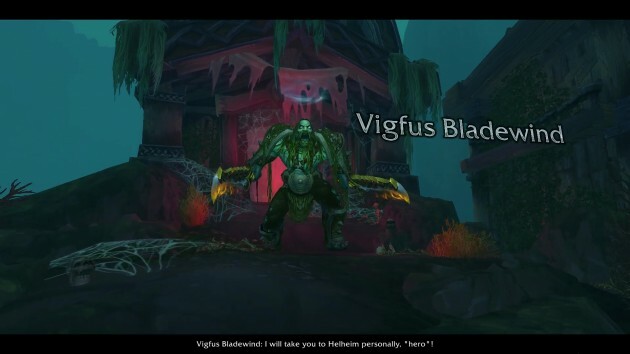 Vigfus Bladewind: I will take you to Helheim personally, “hero”! Helya’s gifts have made me strong! These blades have killed thousands in my hands! 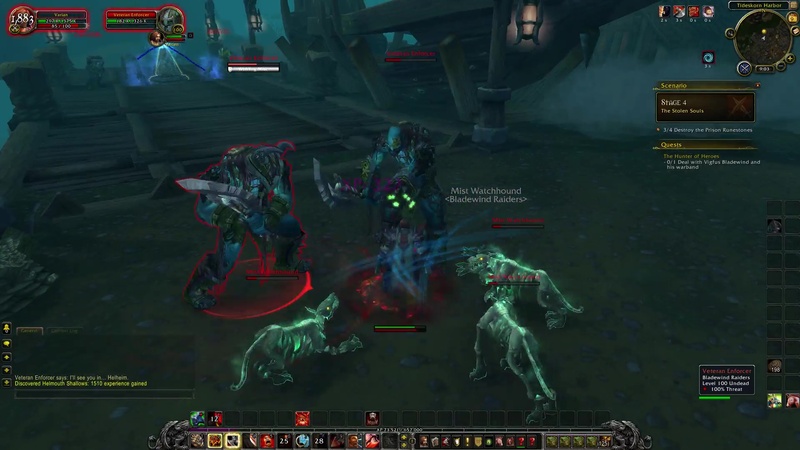 Vigfus Bladewind: This prey has quite a bite! Follow if you dare! STAGE 6: The Bladewind is escaping into the shallows, find and kill him. 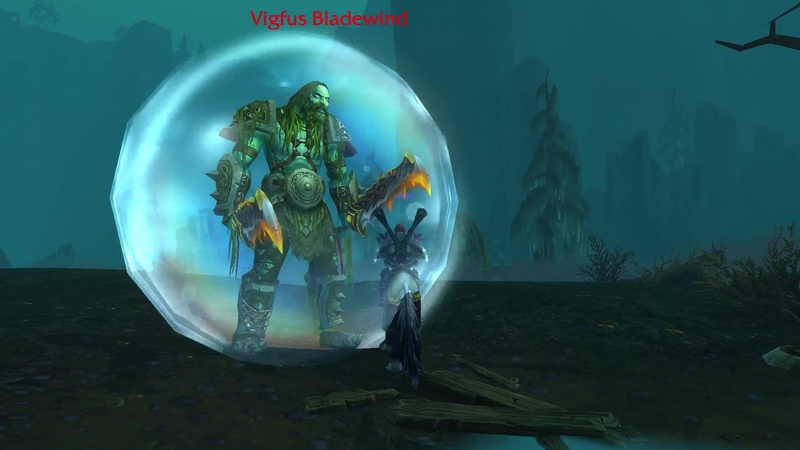 Vigfus Bladewind: Helya! 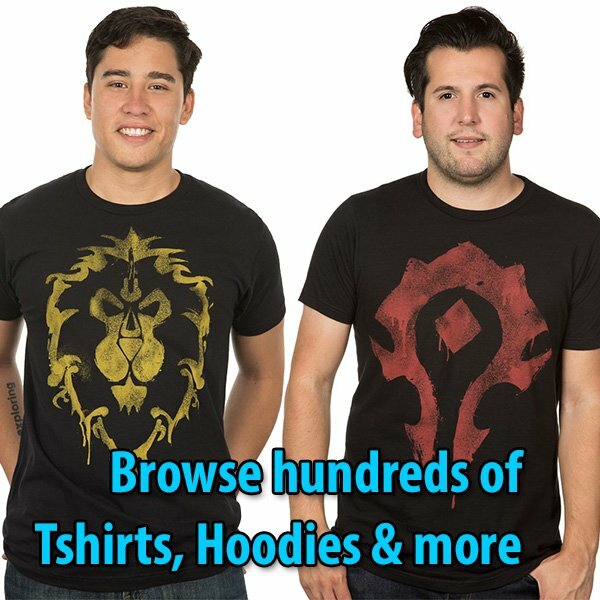 Aid your champion! This prize will be worth it! 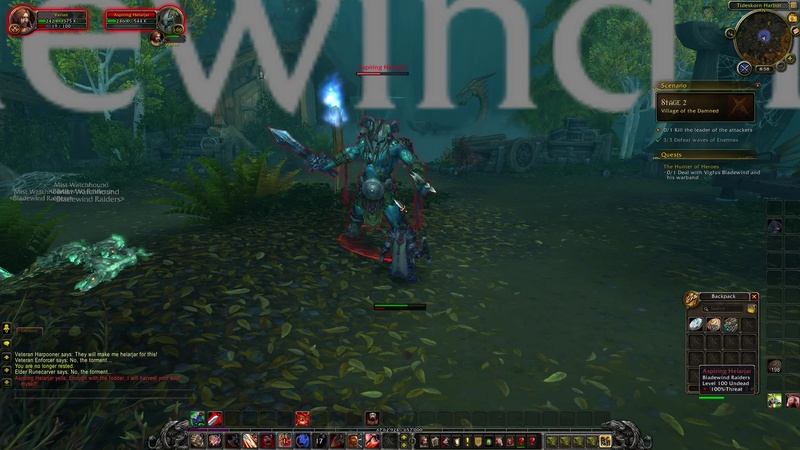 NOTE: Now Vigfus Bladewind spawns two tendrils. Stay away from them. Loads of damage (52K). Whenever one sprouts, move away. Vigfus Bladewind: No! 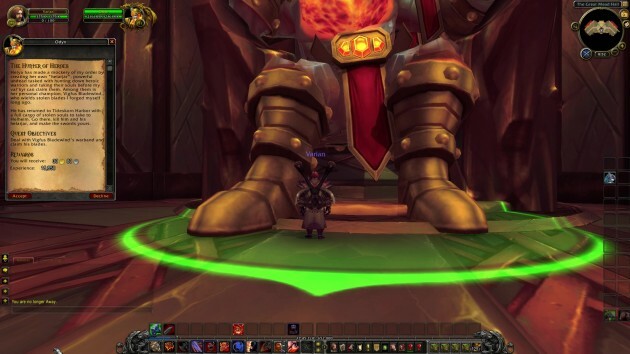 I’ll not lose to Odyn’s lapdog! I will destroy you! No… no! 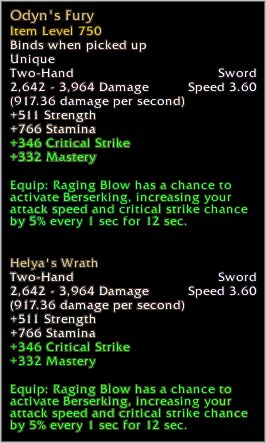 Helya, give me more power! I see only darkness. 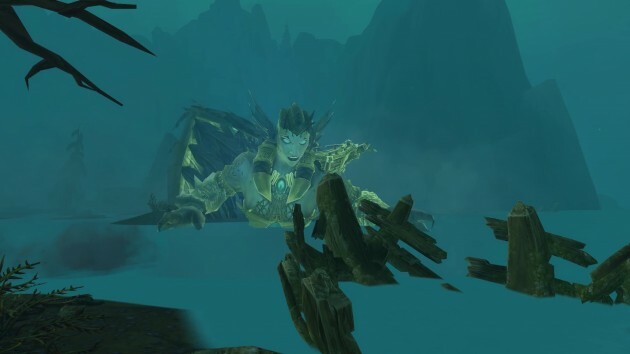 Helya… no! NO! FINAL STAGE: The Warswords — The Warswords of the Bladewind are yours. Take them. 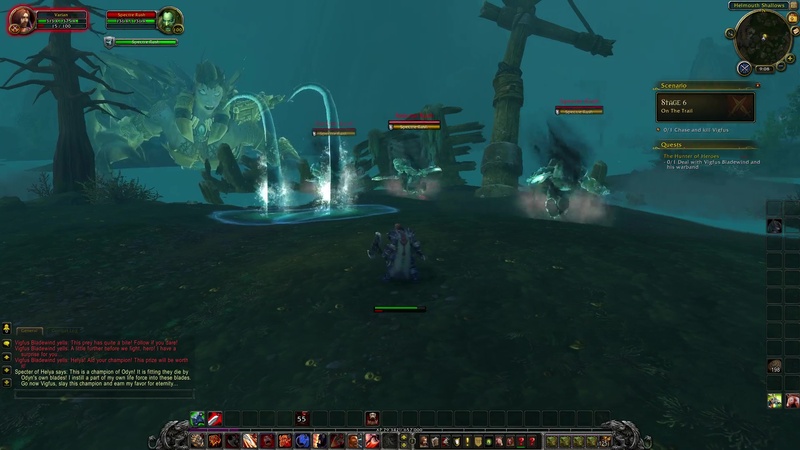 Specter of Helya: Vigfus you fool! Your torture will never end! Specter of Helya: As for you hero, I know you now. 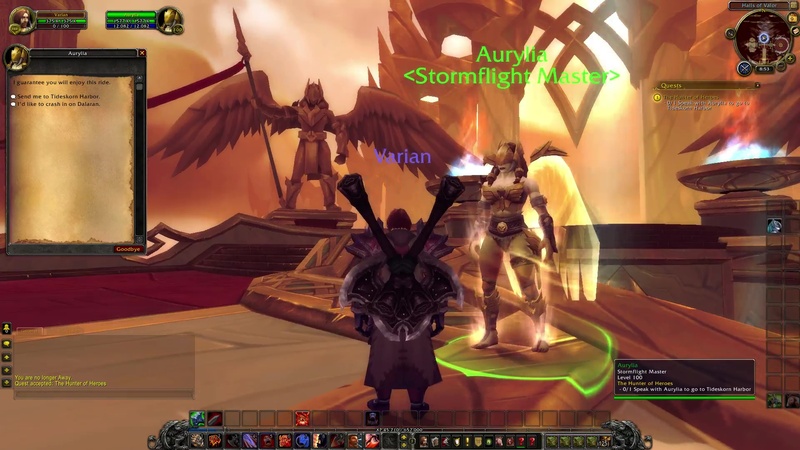 Return to Odyn and tell him his living servants mean nothing to me. He and his “army” will rot in the Halls of Valor forever! 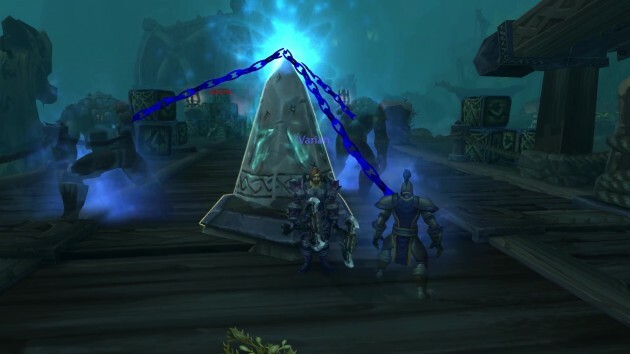 NOTE: Cast Skyjump to Halls of Valor. 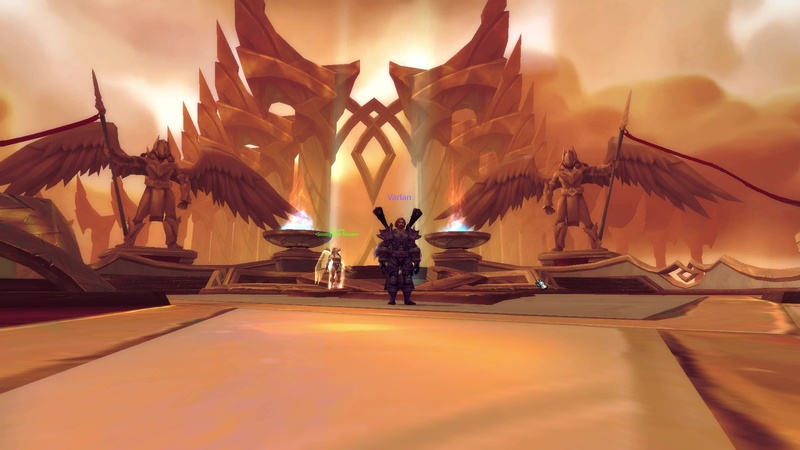 Odyn: Curse Helya, she’s corrupted the blades! Still, her champion defeated, her helarjar skullking back to Hellheim, and my weapons in the hands of my chosen champion! She even made them more powerful than before. Wield them well, (name), smite the enemies of this world!